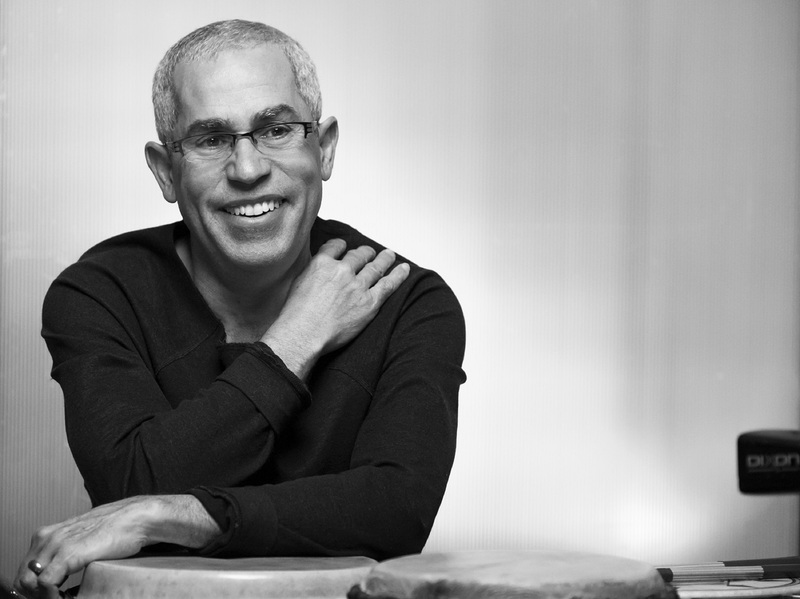 Preeminent percussionist Sal Ferreras presents the 31st annual Drum Heat, a concert uniting BC’s top jazz & world music talent to benefit Arts Umbrella students, Thursday, April 27, 2017 at 8pm at the Vogue Theatre. Performing in styles and fusions from the Carribean, Latin America, and Asia, this year’s stellar lineup will ignite the stage with sizzling hot rhythms and harmonies. As a passionate proponent of artistic collaboration and education, Sal Ferreras staged the first Drum Heat concert in 1986. Since that time, this beloved event’s lineup has expanded to include an eclectic mix of performers. Drum Heat 2017 will feature an impressive list of BC musicians, many of whom are award-winning, and in-demand internationally: Celso Machado (guitar, percussion, vocals), Miles Black (piano), Jodi Proznick (bass), Toto Berriel (percussion and vocals), Cassius Khan (tabla and vocals), Paul Bray (percussion), Liam MacDonald (percussion), John Korsrud (trumpet), Tom Keenlyside (saxophone), John Reischman (mandolin), Raphael Geronimo (drum set and timbales), Niho Takase (piano). This year, for the first time, the program will include the powerful, youthful voices of the 20-member Sarabande choir in several captivating collaborations. Tickets and more information available at Arts Umbrella.